Naturally occurring vitamin E exists in eight chemical forms (alpha-, beta-, gamma-, and delta-tocopherol and alpha-, beta-, gamma-, and delta-tocotrienol) having a varied levels of biological activity. Alpha- (or α-) tocopherol is the only form that is recognized to meet human requirements. Vitamin E is important in cell maintenance and also plays an active role in the maintenance of a healthy heart, blood and circulation. It is one of the body’s main antioxidants. Antioxidants neutralize free radicals and prevent cellular damage from occurring. 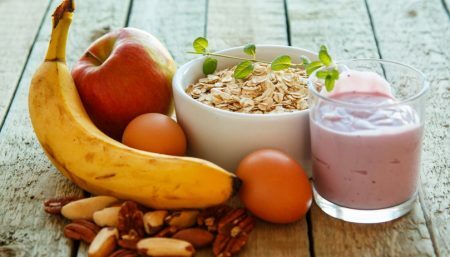 Vitamin E is one of the most powerful antioxidants, but your body can’t produce it, which means you have to make sure you’re getting enough of this valuable nutrient in your diet. 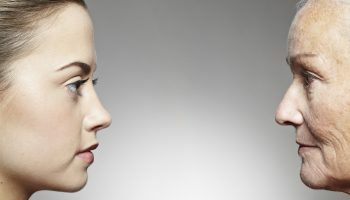 Eating foods high in vitamin E and taking vitamin E supplements if you can’t get enough through your food intake can can help prevent premature aging of your skin and damage to your DNA. Deficiency only occurs in cases of severe malabsorption or certain rare genetic disorders. Studies have indicated that it is difficult to get tocotrienol complex, if not impossible, without supplements. However,improved tocotrienol absorption has been observed with intake of sesame seeds. The most interesting thing in the study was how strongly sesame seeds increased the tocotrienol levels in these tissues. In fat tissues alpha-tocotrienol levels increased about 50%, and in skin tissues by about 80%. A pretty significant increase. 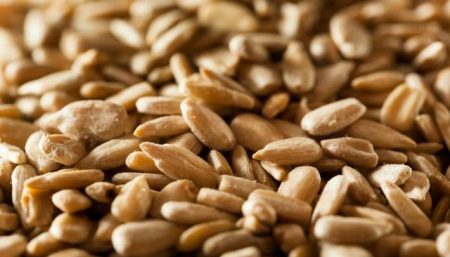 Even more significant is the effect of sesame seeds on gamma-tocotrienol levels: gamma-tocotrienol levels increased in fat tissues by about 400%, and by about 500% in skin tissues. A good sign for those looking for vitamin E as a source of anti-aging element. 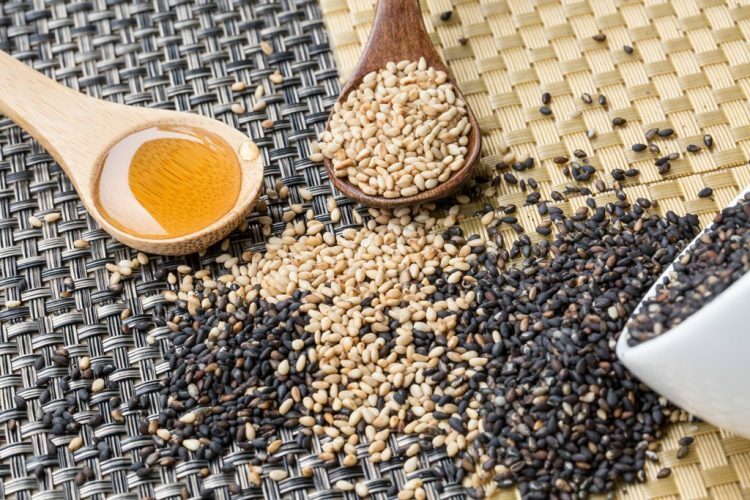 Sesame inhibits the specific enzyme that breaks down tocopherols (tocopherol gammahydroxylase, or CYP-3A) which further clarifies how sesame boosts gamma and alpha tocopherol levels in the body. Just a hand full of sesame a day provides enough recommended levels of phenolic anti-oxidants,minerals, vitamins and protein. There is no doubt both carry inseparable health benefits, so try incorporating both into your diet. 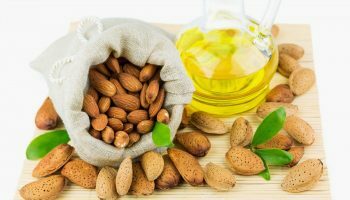 In case your diet fall short of providing vitamin E, you can go for bottles of Vitamin E oil at natural foods retailers, or you may opt to purchase capsules instead. Capsules are convenient for their ability to protect volatile oils from deteriorating, as well as their tendency to mask the unpleasant taste and smell of some supplements.